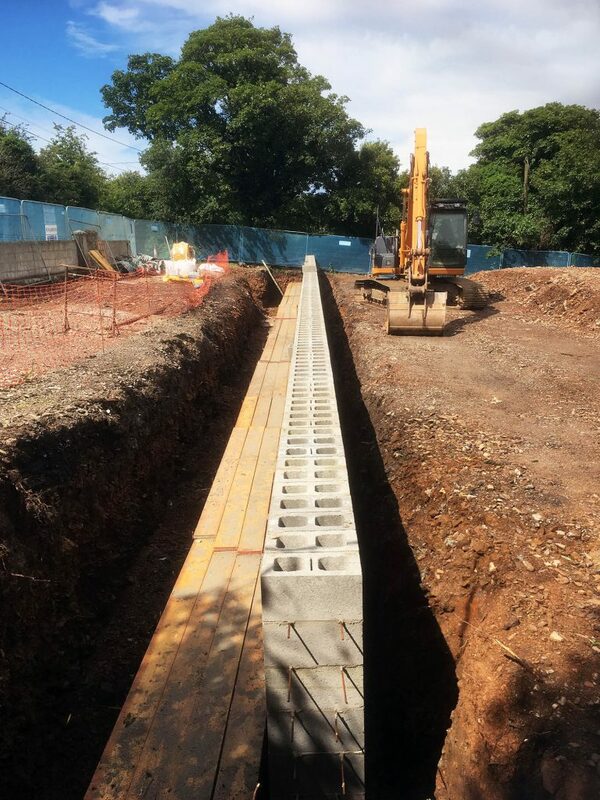 RHR Construction have almost fifty years of experience when it comes to Groundworks. We have been involved in large and small scale projects for both private and commercial clients over the years. 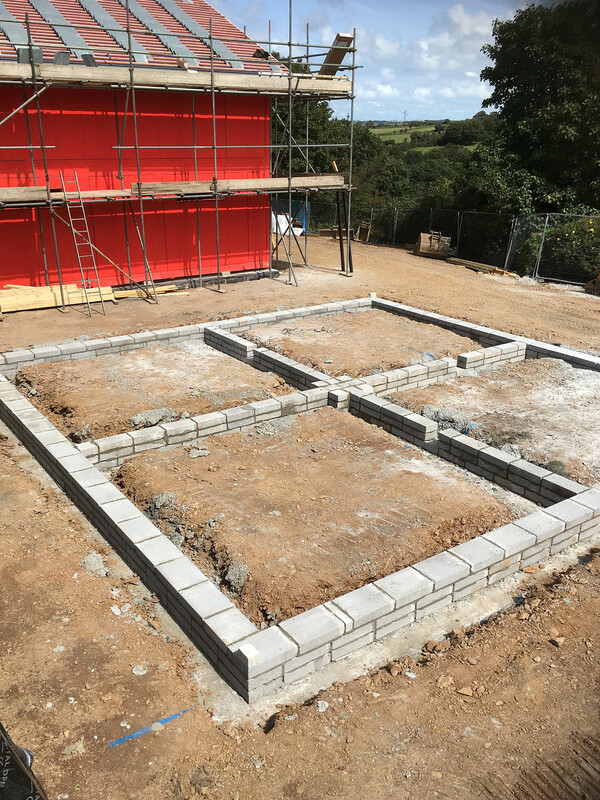 With an emphasis on delivering consistently high quality work for our customers, we have worked on projects ranging from a commercial factory to footings for a private garage. We are here to help and can offer free, no obligation quotations and site visits for your groundworks and excavation requirements. We are well equipped to undertake both small and large excavation projects. With years of experience behind us, we have cleared and made ready many building sites for developers. These sites range from large commercial to small private developments. 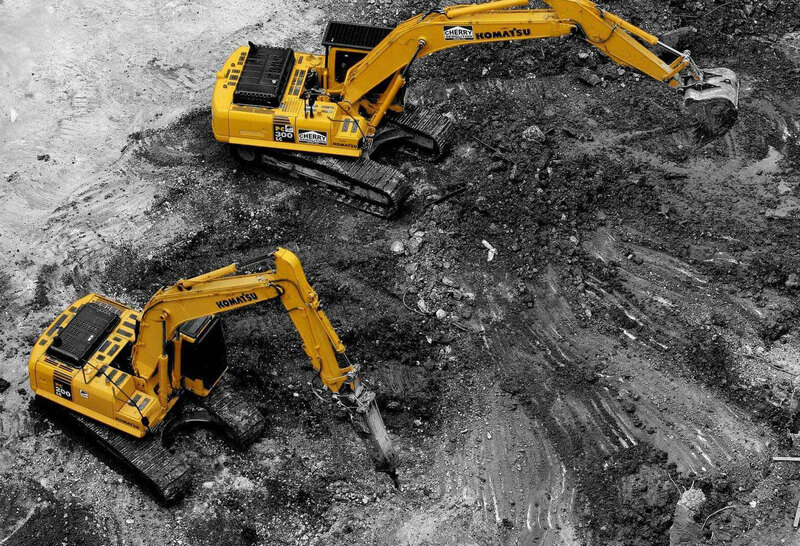 RHR Construction can handle all your requirements with a range of mini excavators and a 13 tonne swing shovel at our disposal we got it covered, we also have a fleet of lorries to transport materials away from your site. From our base near Redruth, we’ve got the whole of Cornwall covered. RHR Construction provides a high quality, professional service for both domestic and commercial customers.